Or as Us Weekly might say: From also ran to full-on glam! For the past 70 years, the names of Academy Award winners have been sealed in unremarkable little envelopes presenters have no qualms tearing open and leaving aside like some discarded fruit rind. 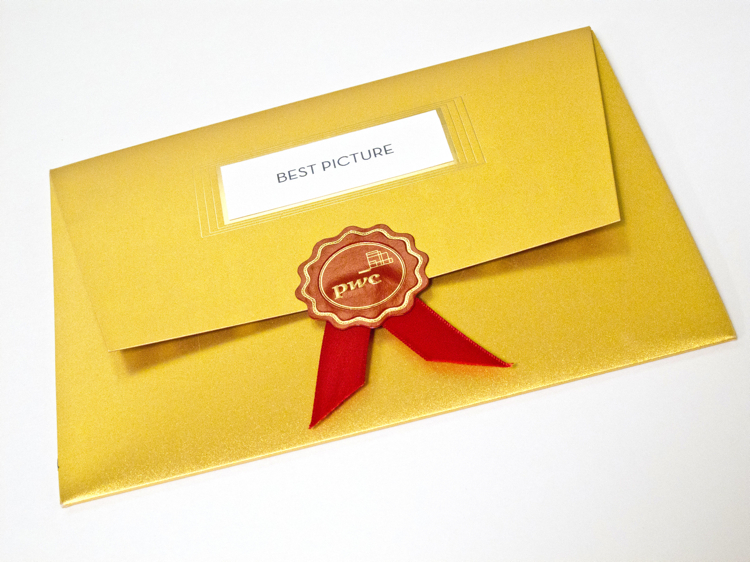 Now, the homely Oscar envelope is getting a Red Carpet makeover. Oscar organizers tapped L.A. invite designer Marc Friedland — apparently the “stationer to the stars‘ — to customize an envelope and winners’ card that looks every bit as glitzed-up as the Oscars themselves. 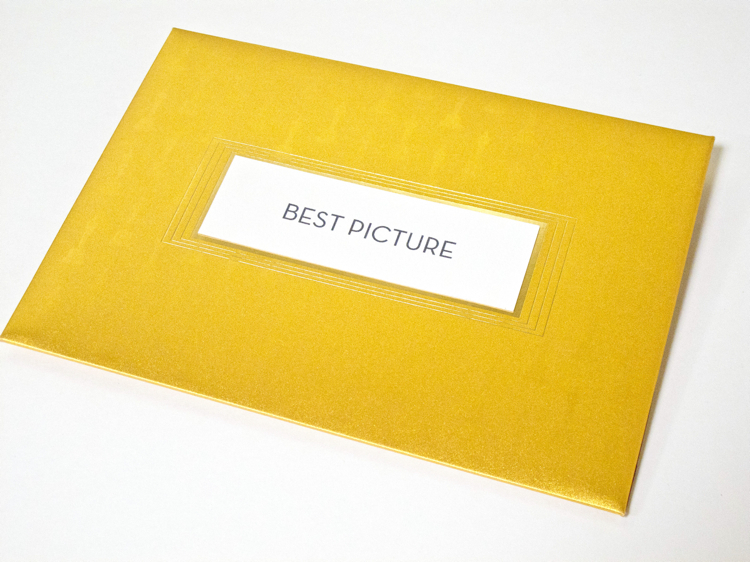 ?The envelopes are such an integral part the Academy Awards,” the producers say in press materials, “yet there has never been a dramatic, specially designed envelope and card to announce the Oscar recipients. We felt it was time to change that.” Hey, anything to distract from another drunk celebrity! Sounds awfully elaborate for something that presumably gets lost five glasses of Champagne into the after party, though Friedland tells the AP he hopes the new design will become “a keepsake to accompany Oscars wherever they go.” Steve Bass, one of the show’s production designers, adds: “The envelope is just the tip of the iceberg for what people are going to experience on the show this year in a new, fresh way.” They probably said the same thing about Billy Crystal once upon a time but hey, we’ll take it.